Fruits and vegetables help maintain our health and normal functioning of our organism, and for this reason, and numerous other benefits, both fruits and vegetables are mandatory in our daily nutrition. When it comes to weight loss, juices perhaps offer more benefits only because they are easy to prepare and include in the daily diet. Below is the list of the best juices one should include in daily nutrition to lose weight naturally. Detoxification is the process of cleansing your body and organism from toxic substances, and unwanted waste, the substances that have numerous negative effects on health in general and physical appearance in particular. Unhealthy nutrition does not only ruin your body, it also poses a threat to your mental health, so occasional fatigue, headaches, moodiness, anxiety and stress are all related to unhealthy eating habits. The power of detoxification is seen in numerous ways, and weight loss is one of the benefits one can expect to achieve. Fruit and veggie detoxification is a great way to give an immune system a natural nutritional boost; moreover, it is a lucrative and beneficial way to improve digestive system as well. Consuming essential nutrients through juicing gives you an opportunity to take in an amount of beneficial vitamins and minerals from fresh foods. Apart from the fact that you can easily make detox juices, they are also very powerful juices able to replace one meal a day. So, which detox juice is the best? The answer to this question is complex, because detox juices can be from either fruits or vegetables or combined, and their value is more of a matter of preferences. For instance, citrus fruits have a powerful detox capability, able to cleanse your body of all the toxins that have gathered inside over the months. Ginger, carrots and apples, and other fruits and vegetables high in fiber, on the other, are highly recommended because they support the digestive tract. High-fiber foods also bring the wealth of antioxidants to your body, and antioxidants are protecting your body from the negative effects of the free radicals. Detox juices have a double benefit – helping your body get rid of the toxins, chemicals and other dangerous substances, and help you lose weight in the most natural way. 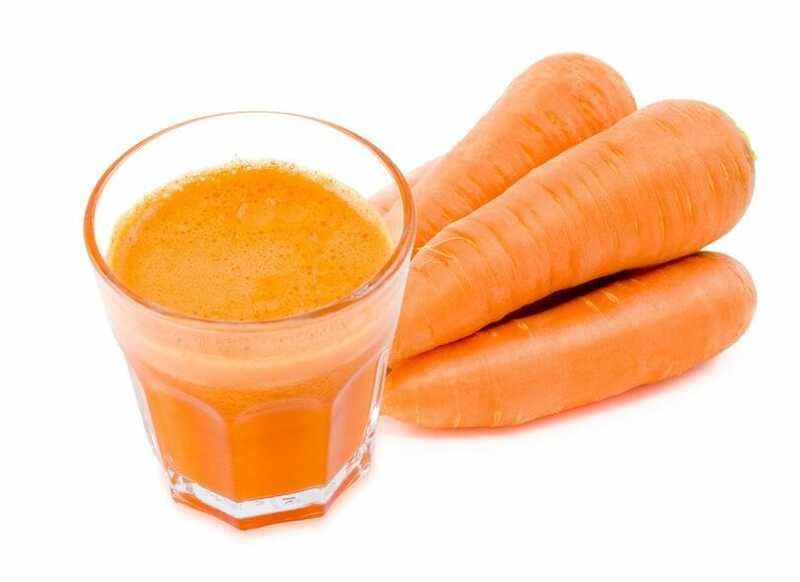 If you are not certain where to start, here is the recipe for one very powerful detox juice. 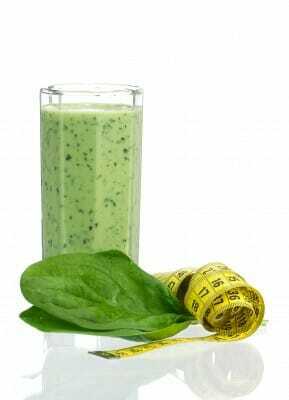 Thisdetox juice is primarily of green vegetables, providing an effective natural body cleanse. Mix all ingredients in a blender, and enjoy. Vegetables are powerful weight loss allies due to the benefits they have on the long run. The power of vegetable juices stem from the fact that all essential beneficial nutrients are present when the food is consumed raw. The most suitable types of veggies for weight loss are the cruciferous ones (cabbage, kale, broccoli, and cauliflower). Whether you juice them alone or with other vegetables, these vegetables are the most efficient fat fighting weapon. In addition to helping our bodies with fighting free radicals and keeping us healthy, vegetables are important because they balance the hormone levels in the body preventing the hormone disruptors from interfering with the normal hormone levels. Another notable benefit of the cruciferous vegetables is the high amount of natural phytonutrients. By consuming raw vegetables, one will also consume the high amount of these phytonutrients that are perfect for reducing the overall amount of body fat. Juicing cruciferous vegetables is important for reducing inflammation, controlling the blood sugar levels and boosting metabolism as well. Start burning fat and lose weight with these recipes. Add all the ingredients in a juicer and blend it well; once it is blended, add a little lemon juice to get a tangy taste. Add all vegetables in juicer and blend, then add sea salt, black pepper and cayenne pepper, and garnish it with mint leaves. If you have decided to lose extra pounds, then you surely know that fruit juices are delicious, easy to prepare and very rich in nutrients, vitamins and minerals, thus excellent for consuming essential nutrients needed by the body, while losing weight at the same time. One can choose hundreds of different fruits; however, the most efficient fruits are those high in vitamin C. This vitamin is a powerful weight loss vitamin, because it boosts your metabolism while increasing your overall energy levels. Fiber in fruits is another important nutrient needed when one wishes to lose weight. Fruits high in water content, such as watermelons, are necessary for proper hydration of the body, especially during hot summer months. 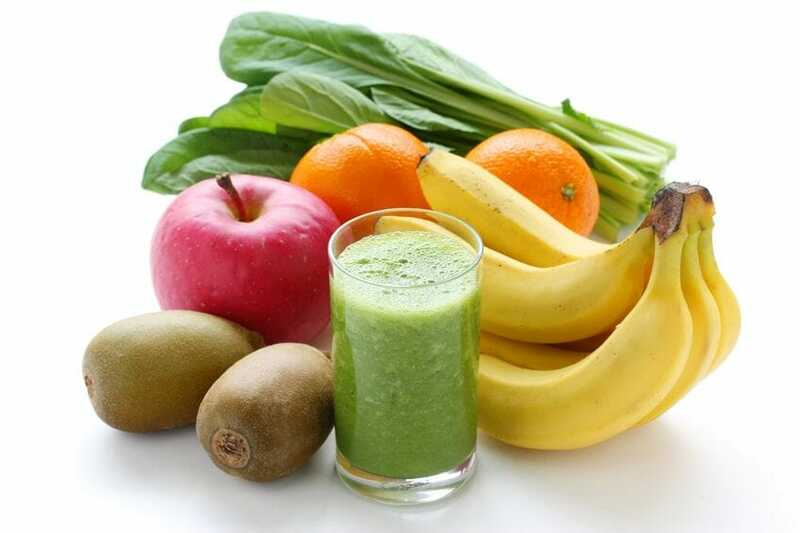 All fruits are excellent for delivering essential vitamins and proteins our body needs. However, some types of fruit drinks are better at speeding up the fat burning process. When it comes to fruit juices, you can start with this recipe. Add all the ingredients in juicer or blender, and blend it well. If you wish, you can add a little crushed ice in a glass, then pour the juice, and garnish it with mint leaves. Tea in general is a perfect way to burn more calories while increasing your overall energy levels and suppressing your appetite. 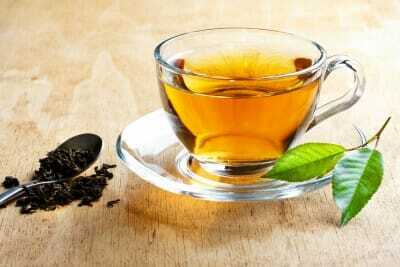 Weight loss is just one of the numerous benefits of green tea. The famous tea will serve as a great addition to your diet, moreover, drinking one cup of tea per day will deliver all of powerful antioxidants you need. These antioxidants will boost your metabolism, and in turn, help burn fat at a faster pace. When one’s metabolism is strong, it is easier to decrease the amount of food one would normally consume on a daily basis, and this is exactly the mechanism how green tea helps shed of extra pounds. Additionally, green tea is known to help reduce stress and anxiety, and relax the body and mind, thus great for decreasing emotional eating or overeating when one is under much stress. Remember that without regular and efficient body workout, these juices are not as efficient as you might think. With patience and commitment, losing weight becomes easier and achievable.